When it comes to navigation and GPS apps on Google, Google maps is the ideal choice for all. 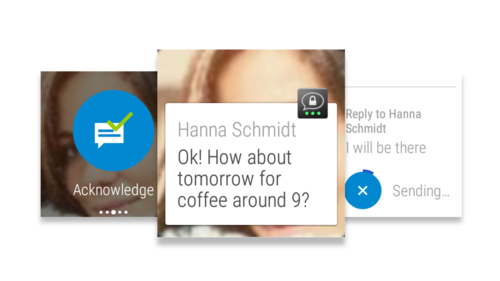 After all, Google has managed to make a mark of its own throughout. 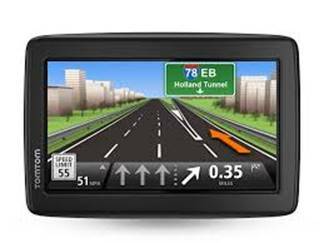 If you want to make serious use of Maps then you should go for devices build specially for Maps like TomTom Go 600 or Garmin zūmo® 590LM or nüviCam™ LMT-D but make sure to update TomTom Maps and Garmin Maps. With updates and convenience as its primary focus, it has been a growing market ever since. 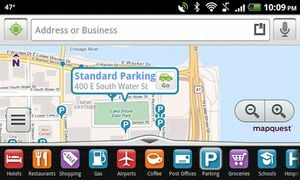 However, for all those who wish to navigate through something other than Google, then here is your list of best GPS apps for android. 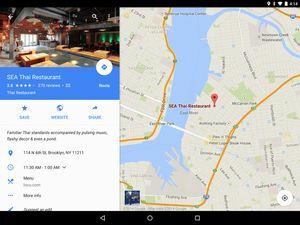 Google Maps – Well, without doubt, this has to be the first on our list when it comes to android navigation apps. 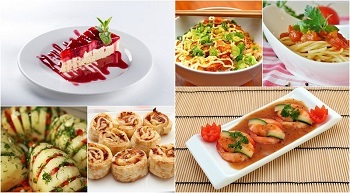 Everyone is now so familiar with this app that they do not seem to be looking for others as such. 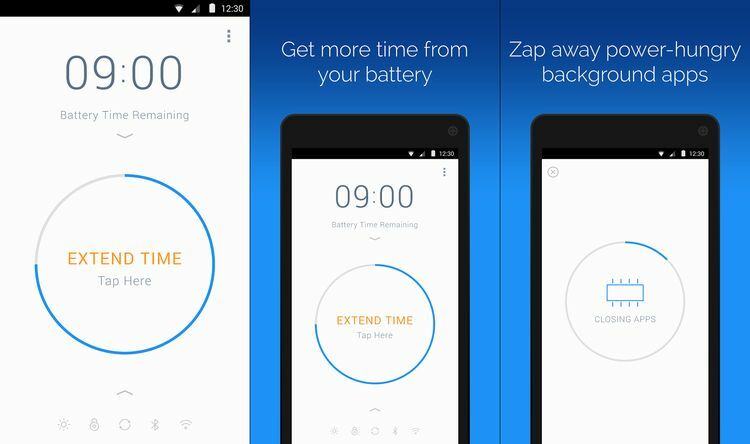 The features for this app are well known to all! BackCountry Navigator GPS Pro – This one is the first on our list for the kind of features and maps it has to offer. Also, if you often go camping or hiking, this application is the best suited for all your needs. 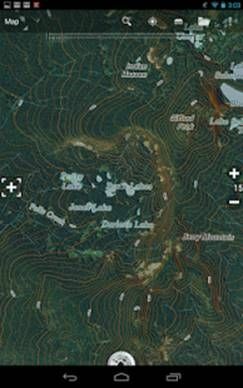 With the offline maps available, you do not have to download much nor do you need a data service unlike Google maps. The app is however, expensive at $9.99, but worth the purchase. Navigation BE-ON-ROAD – This is an application which is available for free and has a range of features to provide us with. You have to purchase the offline maps; once done, you are all set to receive the turn-by-turn directions. However, there is scope for improvement within the application. MapQuest – This was a go-to based app for quite a long time over the internet and even now it manages to exist in the form of an android app. The standard features are available in the form of getting directions, traffic signals, re-routing and find places. This could be quite a replica of Google maps considering the kind of features it has. 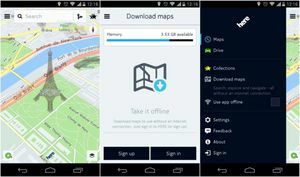 Here Maps – HERE maps by Nokia is an application which had managed to get quite a number of users during last year with its simple user interface and additional features. You can simply download maps for offline use so that you do not need a connection later. You can as well receive traffic and transport information and customize places for later as well. Polaris Navigation GPS – This is an application which has managed to incorporate all the features of a map source and has pretty much succeeded at the same. A remarkable feature is its access to Google maps, OpenStreetMaps, Cycle route maps and MapQuestMaps. 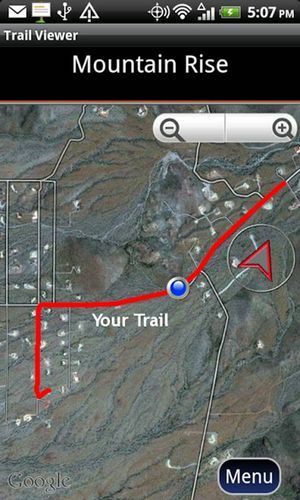 Along with the general features of a navigation app it also has coordinate formats, management system for a unique point, trail recording, etc. and of course, it is a free app! Navigations or GPS apps are not too much into work right now as the inbuilt apps are taking over. There are companies which have totally given up over making such apps work and there are some which are trying to keep up with a decent level for themselves. There might be a list of apps which can still be included into the above. However, these were all we could find to be working at a decent mark.